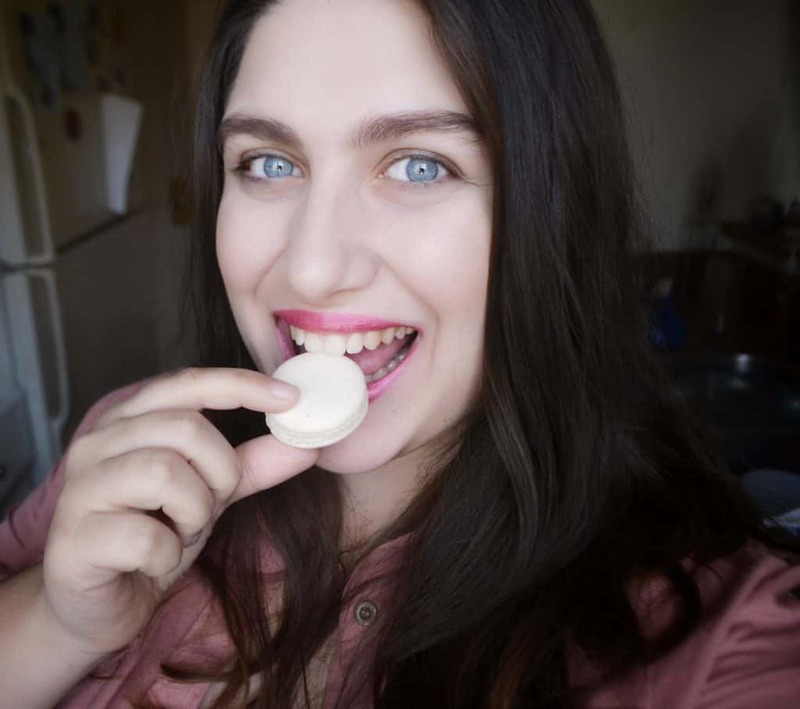 If you have never had the pleasure of tasting a French Macaron, I know just the subscription box for you! 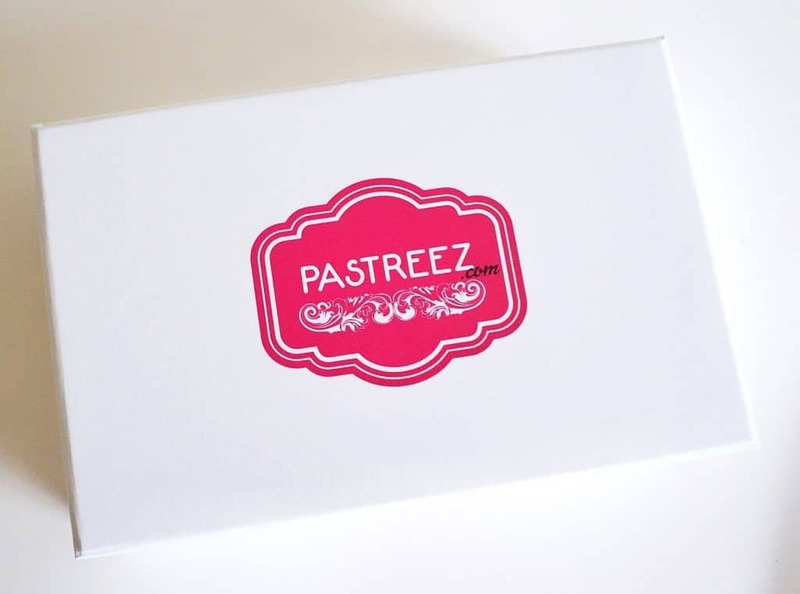 Pastreez is a California based startup that sends out freshly baked macarons. 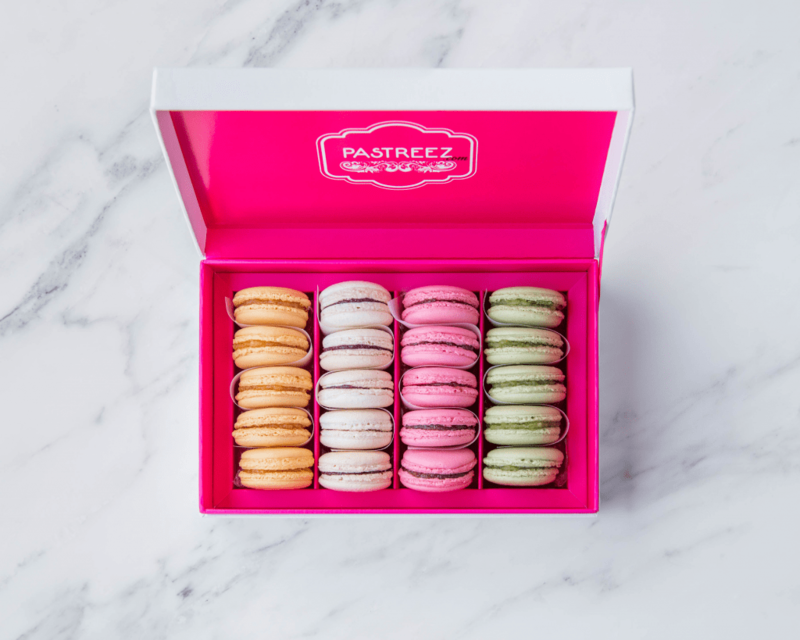 While most macarons are gluten free, Pastreez’ macarons are also dairy free. Classic macarons contain cream and butter, whereas these contain jam. Not only are they suitable for anybody who is lactose intolerant, but they also contain fewer calories at less than 50 apiece. You can order a one-time custom box, a monthly custom subscription, or a curated box. If you want to create a custom box of 20 macarons, you simply choose which flavors you would like. They currently have 13 flavors. There is a large variety of flavors, from Apricot Orange Ginger and Blueberry, to Lychee Rose and Guava. A one time purchase of a custom box is $39. Or, you can sign up for a monthly subscription, for $29.95. That is a 25% discount each month! Pastreez ships nationwide, for a flat rate of $6.90. 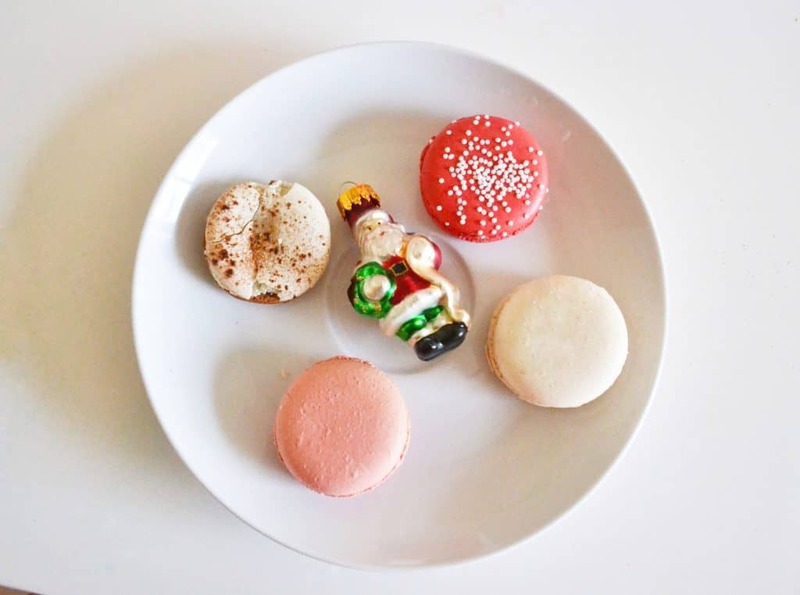 The macarons are baked within one day of your order, and arrive within 2-3 business days. This ensures that they are as fresh as possible. If you can’t decide which flavors you want, take out the guesswork and try a curated box! 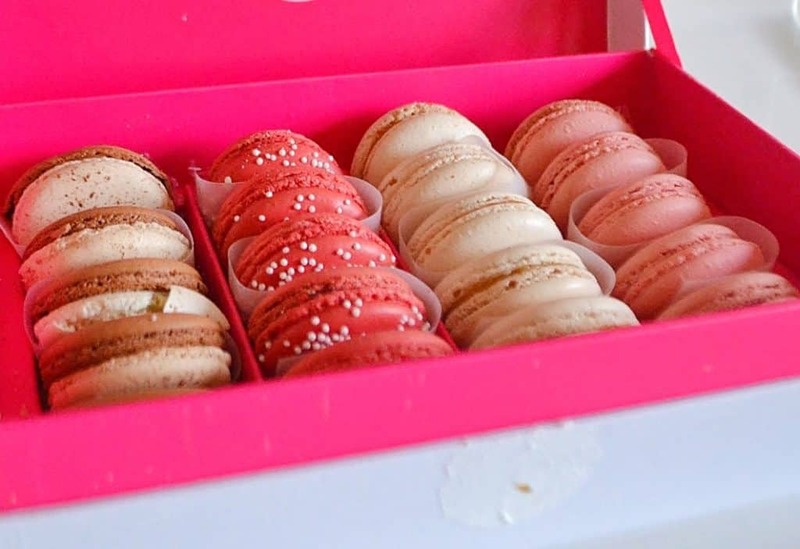 For example, their Cali Box contains 5 apricot, 5 blackberry, 5 strawberry, and 5 pickle pear macarons. 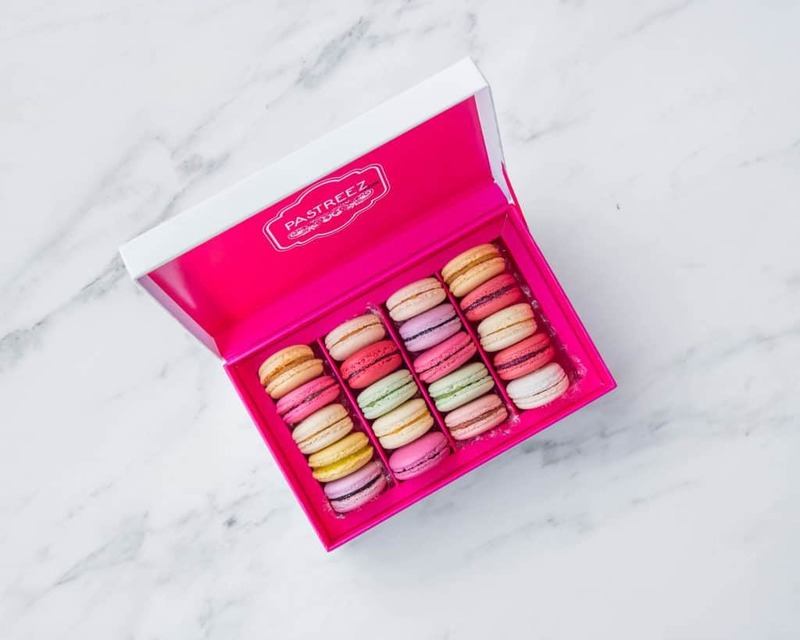 Curated boxes contain 20 macarons, just like the one-time custom boxes, but are slightly cheaper at $35. However, the monthly subscription is still the best deal, at $29.95 each month. The curated boxes do not have a monthly subscription option. Pastreez sent me one of their boxes to review for Find Subscription Boxes, and I was naturally very excited. I first tasted a macaron in Eguisheim a few years ago, and I fell in love. They were quite cheap there, and also very delicious. There isn’t really anywhere that sells macarons where I live, so I haven’t been able to indulge in a while. I was also happy to see that these pastries are gluten free and dairy free. A lot of people in my family, including myself, are sensitive to both gluten and dairy. I just have very poor self control, and eat food that makes me sick anyway. It was nice being able to treat myself to a snack that didn’t harm my body! Inside my Pastreez box was a little card that had information about the macarons on it. I learned that the macarons were best if placed in the fridge for an hour, and removed ten minutes before eating. I received 5 raspberry, 5 passion fruit, 5 chocolate pear, and 5 lychee rose macarons. I was so excited when the box arrived! The macarons all looked so cute packaged in the box. A couple of the chocolate pear ones had cracked tops, but it wasn’t anything too bad. 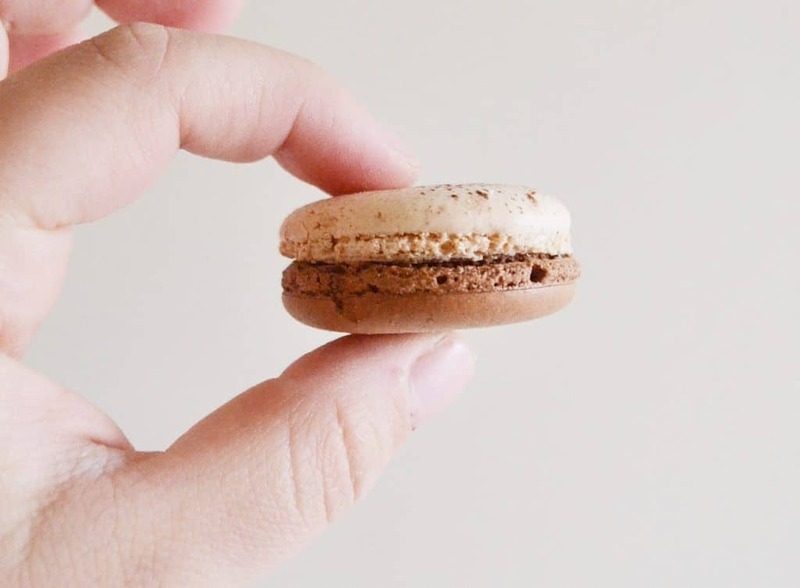 By the way, macarons are extremely delicate, and some minor cracking is normal. 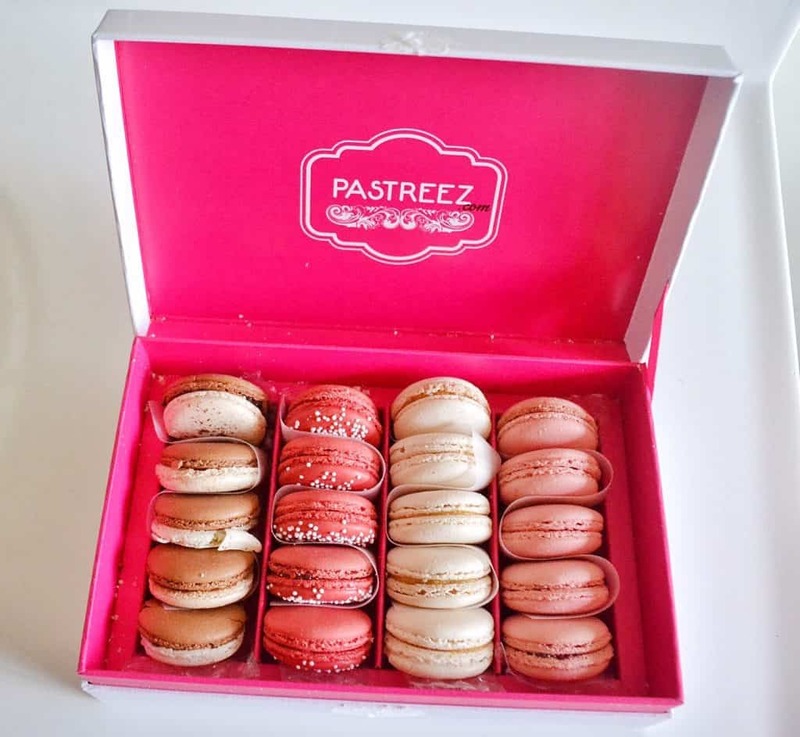 But, if multiple macarons arrive very damaged, all you have to do is send a picture to support@pastreez.com. These look so tasty! It took all of my self control to stick these in the fridge for an hour instead of eating one right away. From left to right in the picture below are: Chocolate Pear (limited edition), Christmas Raspberry (limited edition), Passion Fruit, and Lychee Rose. I wasn’t sure what to expect flavor-wise from dairy free macarons. However, I was pleased to notice that these have incredible flavor and texture. The Passion Fruit macarons blew me away. The jam was so tangy and fresh; I highly recommend trying that one out. The Chocolate Pear macarons were the prettiest, and had little flecks of glitter on the top! They were the moistest, and very delicious. I quite liked the Christmas Raspberry as well, and they had cute little sprinkles on top. The only kind I didn’t like was the Lychee Rose. It was still a good quality macaron, but I personally do not enjoy the smell or the taste of roses. Despite a couple macarons with cracks, the vast majority held up their shape very well. They were crisp on the exterior, and moist and chewy on the inside. Overall, I enjoyed this subscription box very much! I wish I had another 20 of those Passion fruit macarons, because they were so incredible. 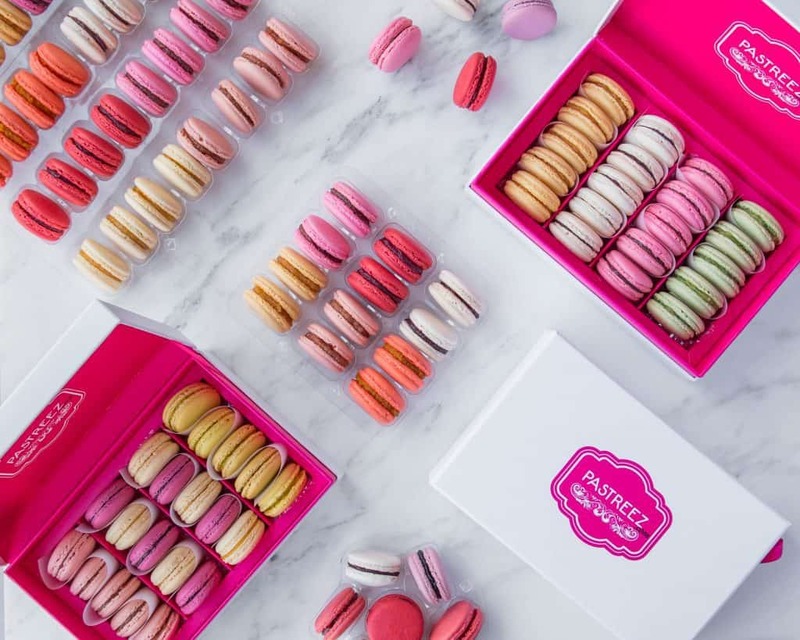 A subscription box of these macarons is also a great value. 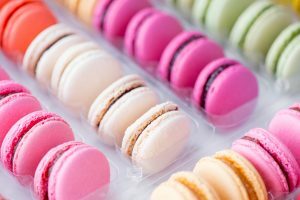 Typically, a single macaron at a bakery will cost $3-$4. A subscription box is $29.95 and $6.90 shipping. The macarons only end up being $1.84 each, which is such an awesome deal. I recommend this subscription to anybody who loves macarons, regardless of if you are lactose intolerant. Anybody can enjoy these delectable treats! If you want to sign up for Pastreez, click the “Subscribe Now” button below! How would you rate Pastreez ?